Andre Mussche has released some free WebSockets components for Delphi XE6 Firemonkey on Github. The components are not specifically for Firemonkey but I surveyed the units sections and there doesn’t seem to be any specifically Windows OR VCL includes in there. I did see one include which supports Firemonkey so I’m assuming it should compile with Firemonkey without many if any changes. I do see that it does use the SuperObject JSON library which is not cross platform that I know of. If you want to use this free WebSockets component you will have to swap in the XSuperObject library which supports Android, IOS, Windows, and OSX. The WebSockets components include both a client and a server component and are based on the Indy socket library. If you want to find out more about WebSockets check out the info on Wikipedia. There is also an extensive commercial WebSockets component suite available here. 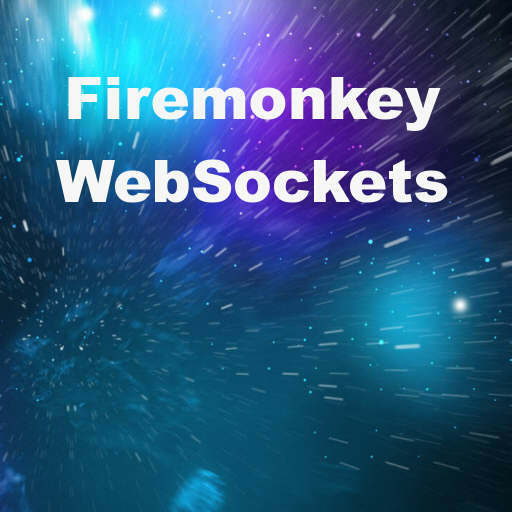 Head over and check out the full source of this free WebSockets implementation for Firemonkey. I have a look at it and see that it use IdWinsock2 in IdIOHandlerWebsocket, so it can only run on Windows i think.